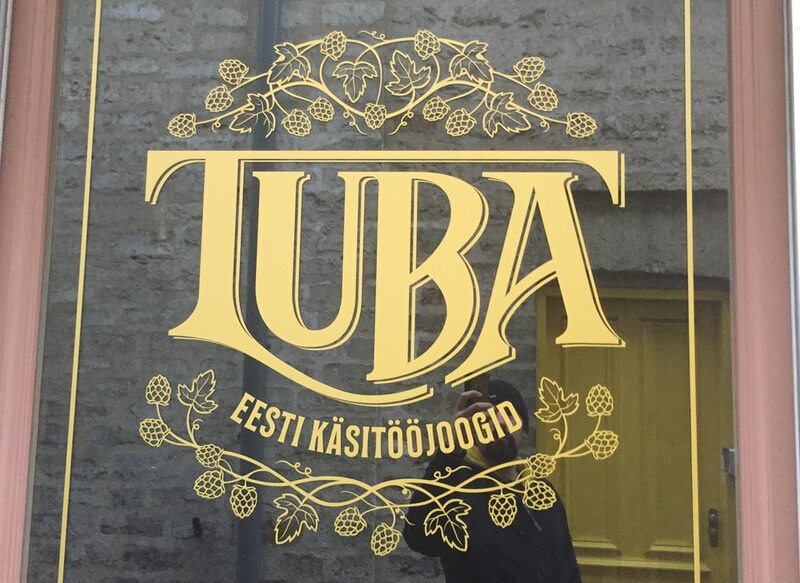 There’s a new bar, TUBA, in Tallinn (Müürivahe 15), selling genuinely only Estonian craft drinks. 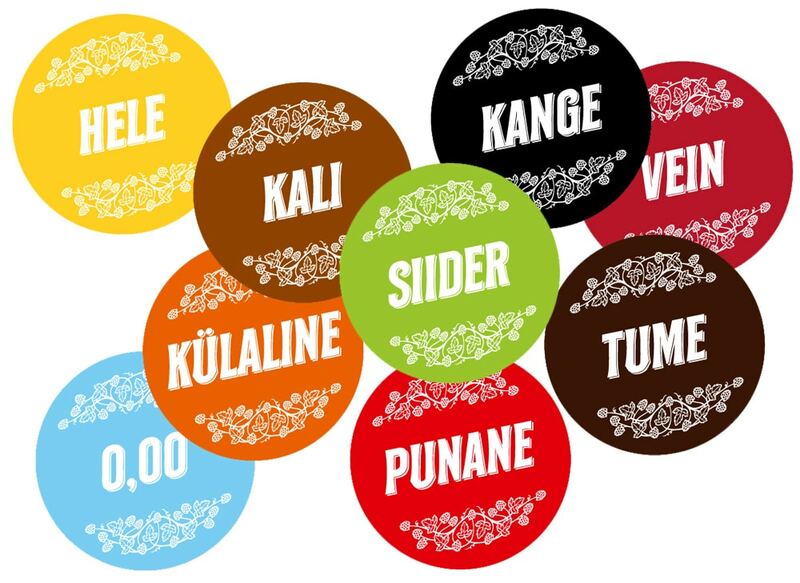 I created a logo and some designs for them. 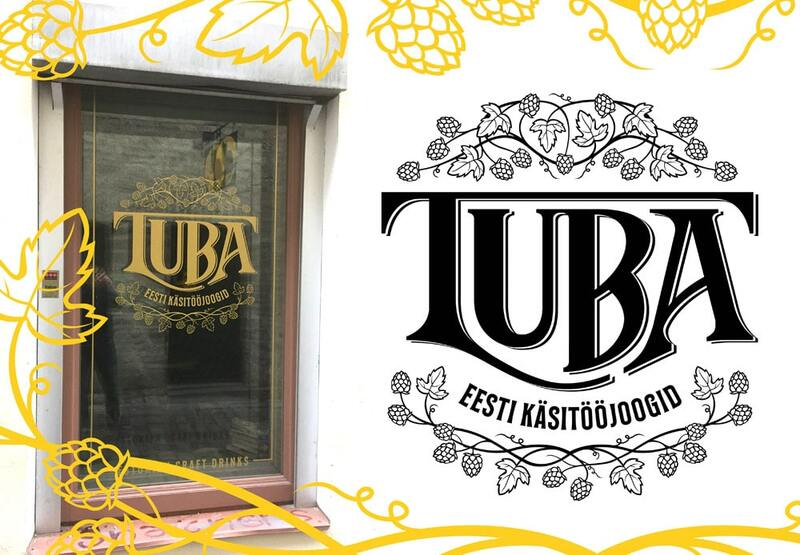 So if you’re really into Estonian craft drinks, I suggest you to step by.